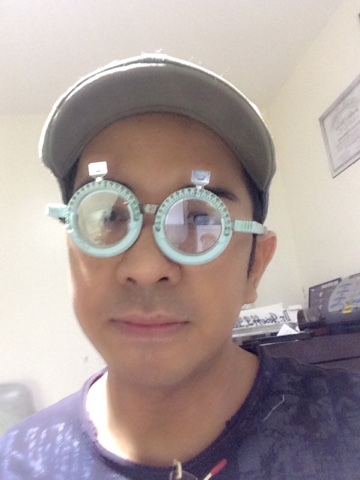 I simply enjoy and love having my eyes checked at Ideal Vision Center, SM Bicutan branch. Earlier today, I dropped by Ideal Vision to have my eyes checked since I need a new pair of contract lenses. Admittedly, I have not worn a pair of contacts for probably a year now (unlike before when I used to wear it everyday). But because I have a photo shoot coming soon for a my blog site (www.ericcapacia.com), I decided to check out my favorite and trusted Optical Shop - Ideal Vision Center. Since today is a Sunday and I visited the shop in the afternoon, there were a couple of customers having their eyes checked and attended to. But since they look like rightly staffed, I was immediately attended to. Dr. Joseff Dela Torre attended to me and asked what I need. So, I shared to him that I am looking for a contact lens for a shoot but I left my eye prescription at home. Dr. Dela Torre made sure everything is covered for: he checked my eyes using a digital machine and a manual process just to make sure. Not only that, he is also very knowledgeable on what color will suit me (since I need a colored lens). My final purchase is from FRESHLOOK and the color is Amethyst. It's perfect for me just like what Dr Dela Torre suggested (I simple love it!). Excited to wear it for my blog shoot (www.ericcapacia.com). 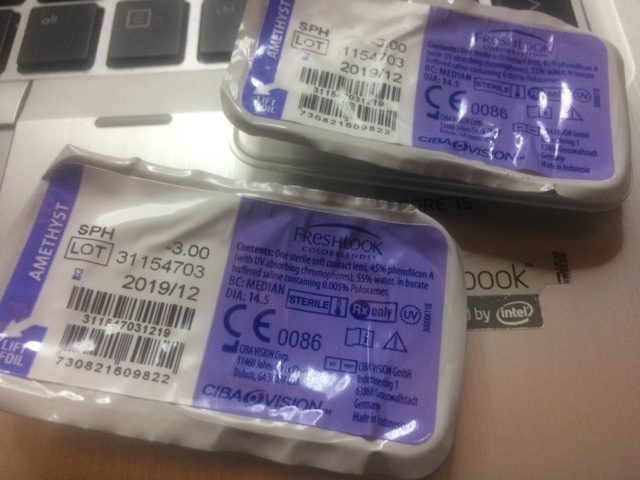 Sharing the goodies I got from Ideal Vision Center below. Here's a photo my mine goofing around the clinic while my eyes are being checked. I guess my main point in posting this blog is simple - You do not compromise go for sub-standard when it comes to your eyes and eye care. 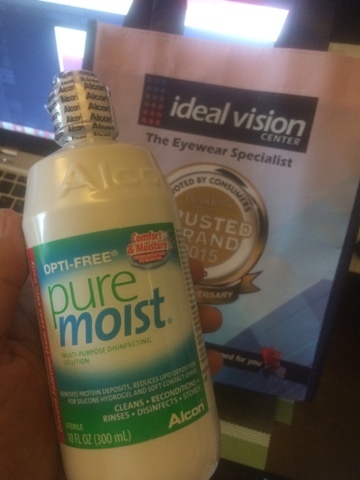 For me, I only trust the expert and the processional who happens to be just around the corner -IDEAL VISION CENTER.